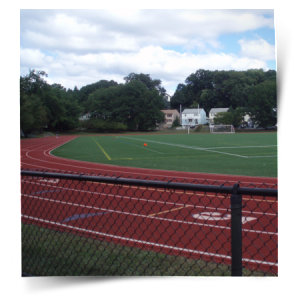 Restrict access and protect your football field with sports field fencing and access gates. Our professional crews are skilled craftsmen trained to deliver superior sports fencing installations. Our experienced operations staff is devoted to prompt and reliable service. We have built athletic fences for a wide range of facilities – middle schools, high schools, colleges, and more. Call us today with any football field fencing questions!